Cool clip on the badass women of Joseon posted on IG! Some of my fave moments thus far, gifs made by me. Links under each gif. Check out my tumblr for updates and more! It is available for free. It is wonderful (despite the title) and also has several pictures of that period, I show one below. Author L. H. Underwood (Lilas Underwood). She was there during this very same period. She personally knew and really liked the last Empress who was so brutally murdered. The plot finally thickens, and the relationships in our love pentagon get a little more complicated. As Eugene discovers more about his parents’ deaths, he finds more enemies and struggles to reconcile his painful memories with the nation that exploited his family. He also becomes more aware of his relationship with Ae-shin, the intriguing noblewoman who challenges his perceptions of class and loyalty. Ae-shin is the center of attention, but we learn more about her admirers in this episode as they embark on a new bromance that could get one of them killed. Bounced back to real world... Lee Byung-Hun and Kim Tae-Ri... they really carry the drama through so well with their individual role. I was thinking..."wow...imagine the conversation, the details, the expression...how both of them must portray to capture the audience and same time capture our interest to continue to watch..."
No matter how good the script or story line is... end of it all...it's the artistes who will bring life to the script. I am liking Mr. Sunshine so much, and I notice it's not only me, but so many other people. This is the drama that has brought me back to Korean Dramaland, after a long, long drought. The characters just move me in ways I cannot describe. Dong Mae, especially, the way he looks at her, that rain scene, it was just heartbreaking. It was written as a labor of love, and very personal to me. It's my first time ever, writing a fanfic...strange word, because I feel the characterization in this drama, the many layered depths, and the conflicting emotions warring in each character, defies, and goes beyond fandom. Fanfic sounds light, fluffy, and the character of Dong Mae is anything but that. But one thing puzzles me - Ae Shin and Dong Mae seem to harbour a lot of strong emotions toward each other; do they have a history together that we haven't been shown yet? Was he her first love? He came back to Joseon as a gang leader - did they have a secret relationship then, unknown to her maid? A lot of us appreciate the drama, right and it's only the 6th episode. It's been moving along, revealing some vital points and definitely with more twists to come. But due to the project itself, a lot of attention, scrutiny & media highlight can't be avoided. Maybe some people want to see it fall.. perhaps.. but there are still 18 episodes to go. Hopefully the stream of story doesn't run dry by then. SEOUL, July 25 (Yonhap) -- Is the high-budget television series "Mr. Sunshine" on the verge of fizzling out? One of the highly anticipated dramas of the year slipped three steps from a week ago to No. 5 on the weekly Content Power Index (CPI) chart, with a score of 248.1 for July 16-22, data showed Wednesday. With great cinematography, a star cast and, most importantly, a hit-making script writer, the performance so far is poorer than what the entertainment industry had expected. 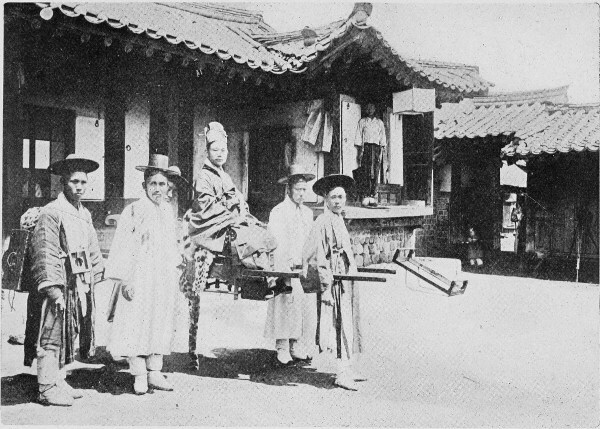 The epic drama about the lives of unsung heroes of the national independence movement in the early 1900s Joseon Dynasty had drummed up huge publicity even before it started. Given its writer Kim Eun-sook wrote two sensationally popular TV series -- "Descendants of the Sun" and "Guardian: The Lonely and Great God" -- it is no surprise the hype surrounding the drama. 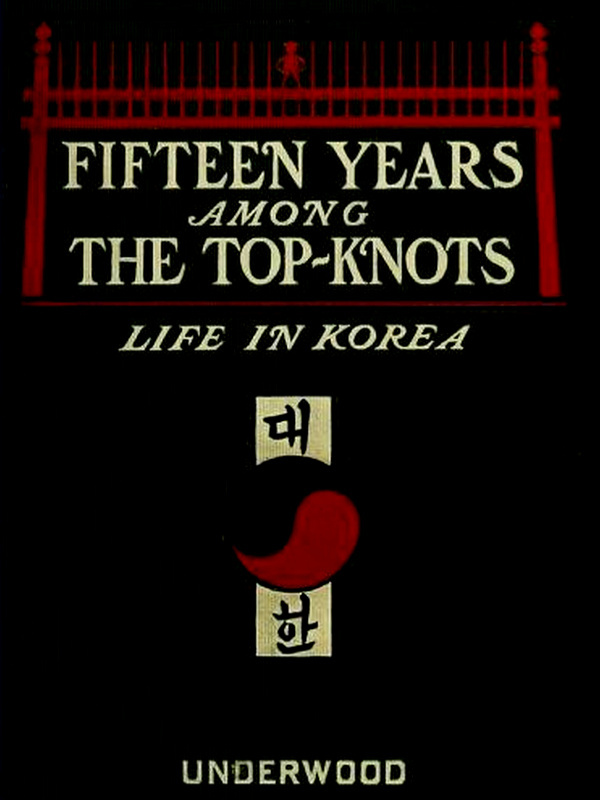 Moreover, it is estimated to have cost some 40 billion won (US$35.8 million), one of the highest budgeted series in Korean TV history. Then why has the drama struggled to take off in spite of what looked like a recipe for success? The story's slow development could be blamed, some TV viewers point out. Only on the sixth episode could TV viewers figure out the delicate relationships of the characters. Some say the drama focuses too much on beautiful scenery and historical re-enactment than the story itself. The two main actors --Lee Byung-hun and Kim Tae-ri -- have yet to show as much chemistry as the writer Kim's previous couples of Song Hye-kyo and Song Joong-ki, who became a real married couple after "Descendants of the Sun" ended, and Gong Yoo and Kim Go-eun in the "Guardian." But it might be still too early to judge how the drama will perform as only six episodes out of 24 have aired and the complicated romance among the characters is about to begin. The CPI, created by CJ E&M and Nielsen Korea, measures the level of popularity, social media trending and influence on consumer behavior of entertainment TV programs aired on three major terrestrial networks -- MBC, SBS and KBS -- and seven cable channels owned by CJ E&M, including tvN, Mnet and OCN, during prime time. JTBC, another cable network that airs some highly popular entertainment shows and dramas, is not included in the measurement. You said it well and I agree. Mr. Sunshine is more of a characters driven series rather than a plot driven one (but they do have a plot drive, it's just that it takes the back seat for now), so it might not suit the palate of those who were expecting and wanting it to be a fast moving and lots of actions drama. The drama has introduced the characters to us, well enough that we now can feel as if we know them, curious and wanting to know more about them, and wanting to be alongside them on their journey through this turbulent period of time. Idk about other people but this drama is giving me the same feeling I had when I was watching and really enjoying Downtown Abbey (its first 3 seasons, not the later ones which I dropped :P). Lady Ae Shin: Why the American Legation? Why ME?? Gunner Jang: To return the gun we borrowed and to say hello to your comrade. Lady Ae Shin: You.. you knew?? Gunner Jang: Well, I am your mentor. Eugene doesn't seem to mind (or care) anymore that by now, he is known as the Kim family's runaway slave. He'd always and still introduce himself as an American, which in a way is true, as he is a Captain in the US Marines. But more and more he has admitted that he's also Choi Yu Jin (to the Kim couple, the old servant, the former slave hunters); he's the son of slaves (to Gunner Jang); he went to visit his parents (nonchalantly to Hina Kudo).. not to mention Hwang Eun Sang figuring him out and obviously the humiliated Foreign Minister will find out, too. The ones still in the dark is Ae Shin (her "Where are you from" question will soon be answered, Dong Mae (despite their rivalry, it's probably not wrong to say that they secretly hope they'd be buddies?) and Hee Sung.. not his fault but he inherited infinite negative brownie points to be pals with Eugene. @rubie your Ep6 captions are hilarious ! Thanks for constantly updating this thread with goodies ! @Ahpheng thanks so much for the good words. I just wrote whatever that came to mind.. sometimes it works, sometimes it needed help (read: old songs' lyrics ) but really, your fabulous c-strips, they're the best! So glad that we have them here at Mr. Sunshine..
From the IG of the Japanese-Korean interpreter, not sure of the actor's name.. I'm sorry but I'm still not convinced that Eugene and Ae Shin are the OTP here. Like, I'm here for the friendship/companionship. I feel like they have chemistry but not the romantic kind, it's not working. I'm not feeling it. And also Eugene could just be using her as a revenge card. But I feel like I prefer Eugene with Hina. However, I do love the characters. Unfortunately, Lady Ae Shin and Goo Dong Mae's relationship will only turn to dust when she finds out that DM serves Lee Wan Ik, the man who killed her parents. Kudo Hina will not be in her good books either. the sets and clothes are gorgeous right? chingus, put in your choices and spread the word. And I can't wait for whatever conversation/showdown this is.